A big step is being taken towards the eventual widening of Kenaston Boulevard. A big step is being taken towards the eventual widening of Kenaston Boulevard in Winnipeg. 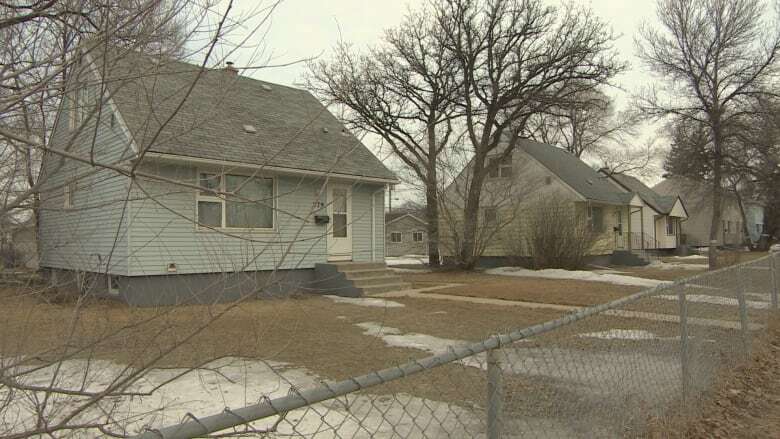 The Department of National Defence has been demolishing nine vacant military houses near the Kapyong Barracks since last month, with $400,000 set aside to tear down even more in preparation for the widening of Kenaston. 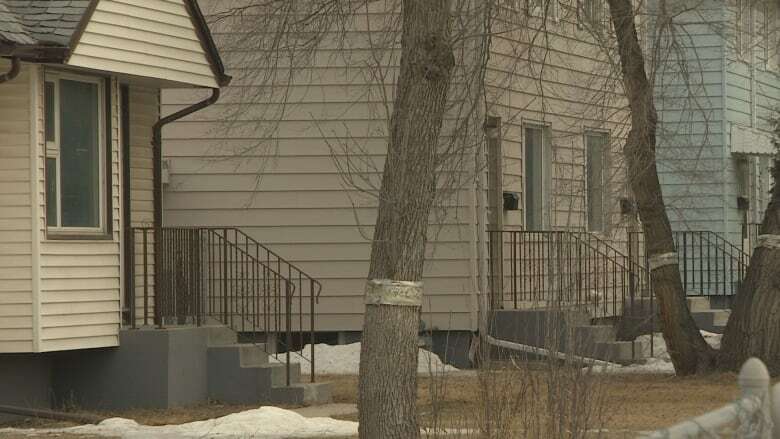 A spokesperson for the department said that money should cover the demolition of about 20 houses, including all of those along the west side of Kenaston between Corydon Avenue and Carpathia Road. The work is tentatively scheduled to start in late 2017 or 2018, a statement from the department says. The initial nine — some on Kenaston, some on Corydon — were taken down because they had significant structural problems and were uninhabitable. It's not clear, however, when the City of Winnipeg will begin the widening project. A spokesperson said the city is still waiting for the owner of the barracks lands — a separate site from the military housing that's being demolished — to be determined. The military abandoned that 64-hectare site, west of Kenaston at Grant Avenue, in late 2004 when the 2nd Battalion Princess Patricia's Canadian Light Infantry was moved to Canadian Forces Base Shilo, near Brandon, Man. The barracks site contains 41 deteriorating buildings, including sleeping quarters, an officers' mess and administration space, which are expected to be torn down. The land has been subject to a court battle for the past decade. A group of Treaty 1 First Nations challenged the federal Treasury Board's decision to sell the site to a Crown corporation, saying they had a right to the land under outstanding Treaty Land Entitlement claims. In 2009, Justice Douglas Campbell ruled the transfer illegitimate, siding with First Nations who said they weren't adequately consulted. The federal government appealed several times before then-prime minister Stephen Harper announced in 2015 his administration would no longer pursue an appeal. The military continues to own the residential area near the site, however. There are 350 residential housing units, with 283 currently occupied by military members and their families. Of the 67 that are vacant, less than half will be demolished while the remainder are being renovated to improve energy efficiency and will be occupied again.